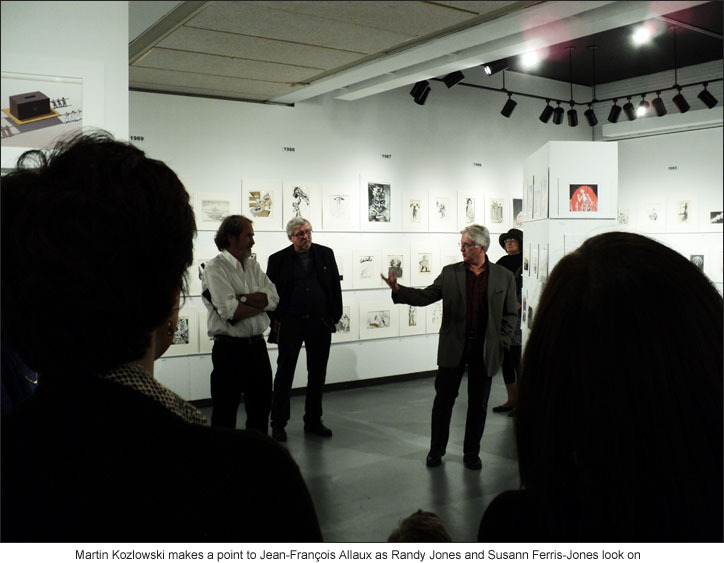 Prof. Jean-François Allaux, a founding member of INX in 1980, helped organize and hang the show which had its opening on September 27, 2012. 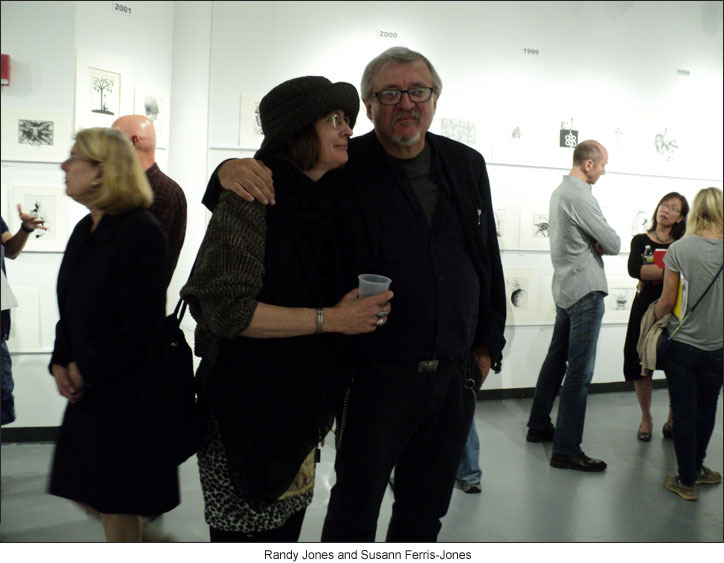 The show's curator and INX art director, Martin Kozlowski, attended along with founding member Randy Jones, and contributing artist Susann Ferris-Jones. 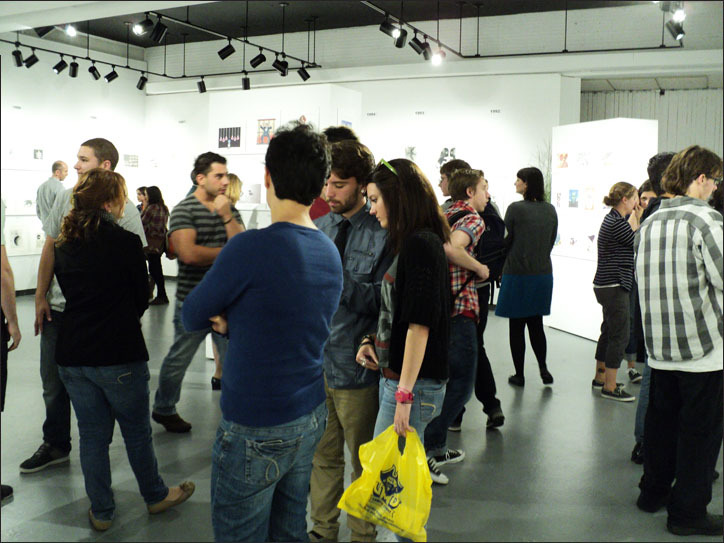 The exhibition features over 320 pieces of art, both originals and prints culled from the entire 32-year history of the syndicated editorial art service. 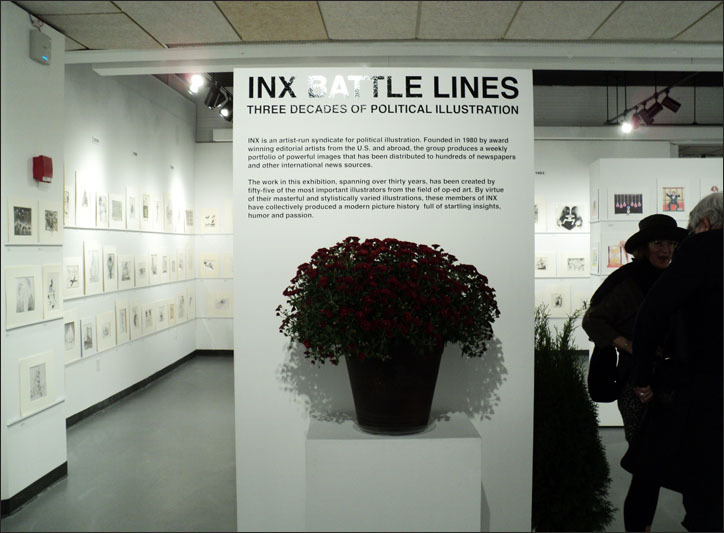 The well-attended opening featured an informal talk by the INX members that touched on the founding of the first artist-run newspaper syndicate in the United States, and some of the challenges and rewards of the digital technology which has transformed the media landscape. INX would like to sincerely thank the school and Prof. Allaux for welcoming us graciously and mounting the show expertly. 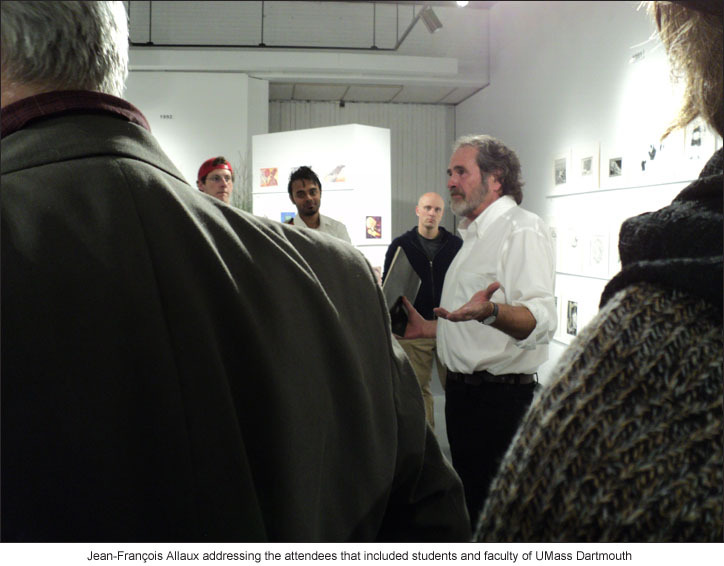 Read an interview with Jean-François Allaux concerning the show from The Standard-Times. 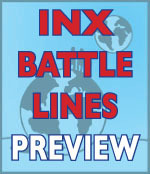 For questions concerning INX please write to inxart. Visit inxart.com for more on the art and the artists.